Celestron Slow Motion Table Top Tripod Is Best Suited For Compact Spotting Scope Or Binocular. 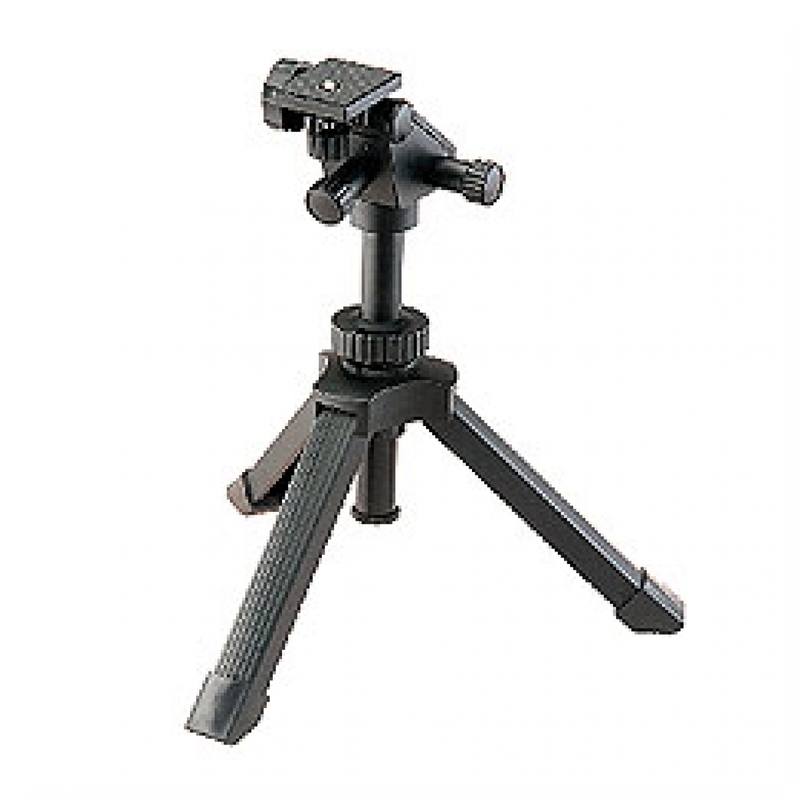 This High Quality Tripod Features Aluminium Construction And Precise Slow Motion Dual Axis Controller. Slow Motion Control Allow You To Precisely Center A Targeted Object On Your View, Weather It Is Bird Or Any Target. Compact And Light Weight Design Allow Easy Transportation And Storage.